Invisalign Reddit. Firstly, we all love the internet. We all love beautiful smiles. What happens when the two are combined? Well, that’s where Invisalign Reddit come in. They have both in their own way taken their respective platforms by storm. Thus, on Reddit, you will find people. Accordingly, these people are from all over the world with all sorts of teeth in all states. Finally, you can ask questions, answer questions and post or see progress pictures of treatment stages. Questions on your mind? We guarantee they are answered by your peers on Reddit. Currently, the Invisalign Reddit thread has nearly 3 thousand subscribers. In conclusion, at Gorton & Schmohl Orthodontics in Marin, we love community, we love people and most of all we love beautiful smiles. 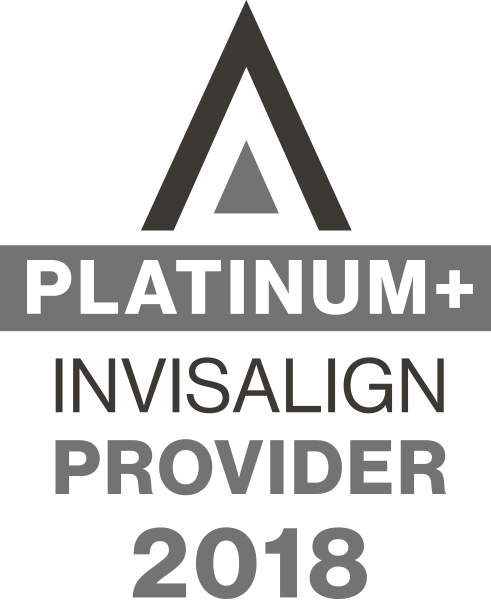 Furthermore, we have attained PLATINUM+ PROVIDER status with the Invisalign company. We are so proud to work with Invisalign and more proud to work with YOU! Accordingly, we have used Invisalign in our office for both adults and teens extensively since 1999 and achieved recognition as Top 1% Invisalign Providers in North America in 2006 and we have maintained Elite Preferred Provider status over the years. Our Invisalign patients have been selected by a panel of doctors as national finalists based on their treatment results. Dr. Gorton has lectured for Aligntech on the use of removable aligners instead of braces with teenagers as well as the relationship between gum disease and orthodontic treatment. She actively participates in an Invisalign study group, to provide our patients the latest treatment techniques for optimal results. Finally, for patients who prefer greater comfort in shorter time, we provide Acceledent to complement their aligner treatment and we are experienced in helping you get improved results with temporary anchors or elastics when needed. Contact us to see the difference a beautiful, healthy smile can make.